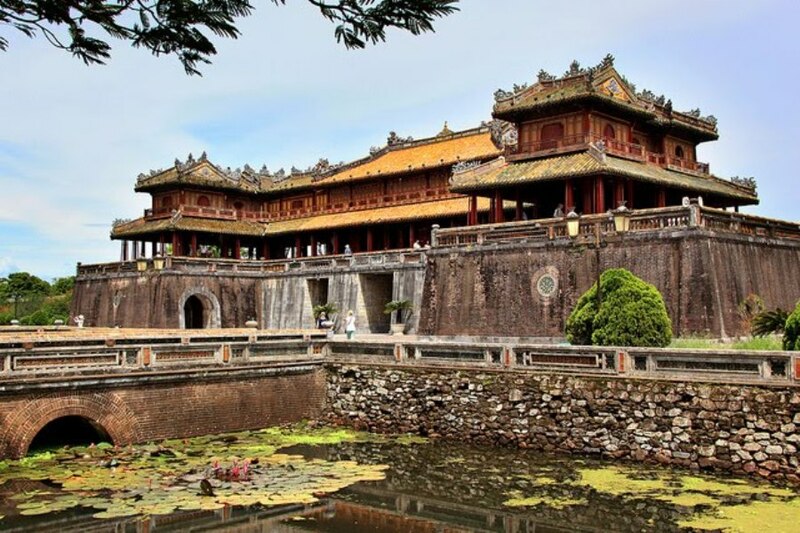 To begin with, in the morning we will come and meet you up at the hotel in Da Nang then we directly take you to My Son Holy Land. 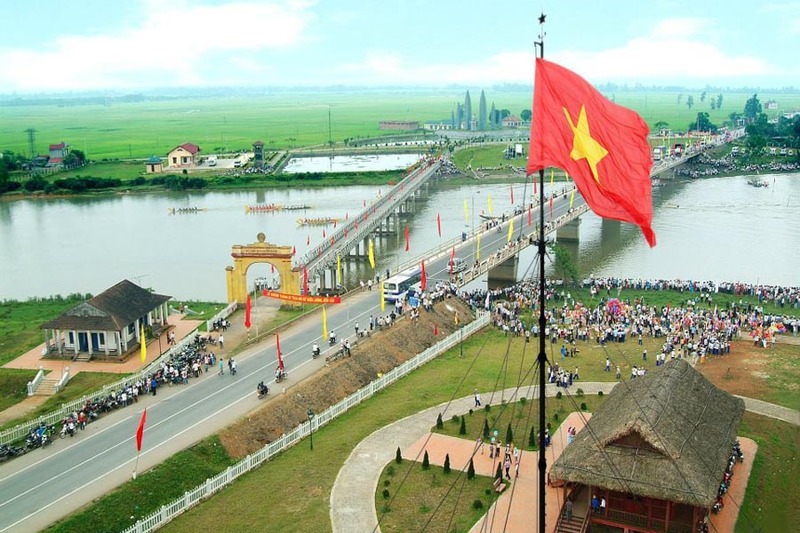 We will then be on Highway 1A of Vietnam and we will go by green rice fields, rustic villages of the country. In some days, you might see water buffaloes eating grass or farmers working in the rice fields and it is a great opportunity to take pictures. Earlier, My Son Sanctuary had lots of Hindu temples built in a dense jungle forest and the French soldiers discovered it in 1885. In the old days, My Son Holy Land was the most holy site for Cham people who came to present offerings to Hindu gods of Shiva, Vishnu, Brahma and so on. It also became a vital ceremonial offering site for Cham Kings and even the people. Moreover, My Son was also the place where the Cham Kings came to have purified ceremony, donating offerings to Hindu Gods and built Hindu temples. 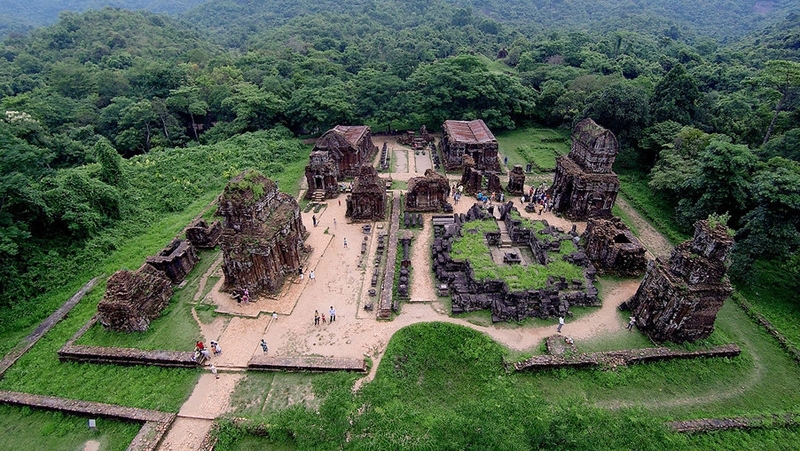 It was firstly built in the 4th century by King Sambhuvarman who used special material in building this big complex. Then the following Kings also came to restore and built new ones to worship many deities. 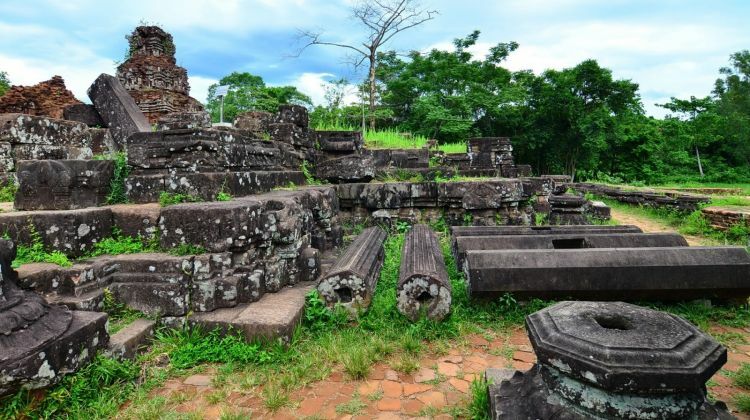 Furthemore, My Son Sanctuary has many groups of temples and the main temple is used to worship a set of linga and yoni or statue of Shiva God – protector of Cham Kings. The main temple of a group is Kalan representing Mount Meru which means meeting point for Hindu Gods and deities. Other temples around for worship of different Hindu Gods. My Son deserved to be a must – see site for tourists. And on December 4th, 1999; it was listed as World Cultural Heritage. On arrival in My Son, we will get transfer by golf cart then another 10 – minute walk will lead us to the site. Afterwards, we will be strolling around the site and pay a visit to main groups of B, C, D in My Son. By the way, we will admire the profound talent of Cham people in the old days. 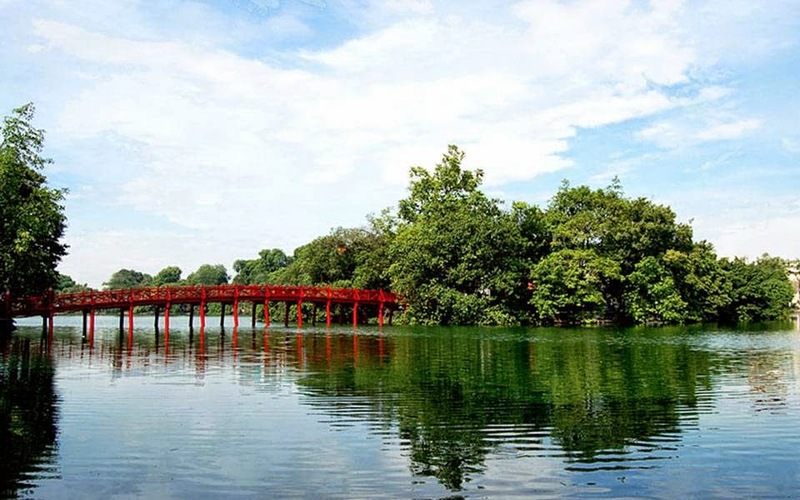 We will know the history and the influence of Hinduism in central Vietnam back to the past. And we will know how people try their best to maintain My Son in good condition though it undergone many centuries of wars and natural disasters. Next, we across streams to see group G which was restored and then group E, F respectively. Finally, we will come and enjoy special Apsara dancing show in the theatre close by for you to understand more of Cham culture. 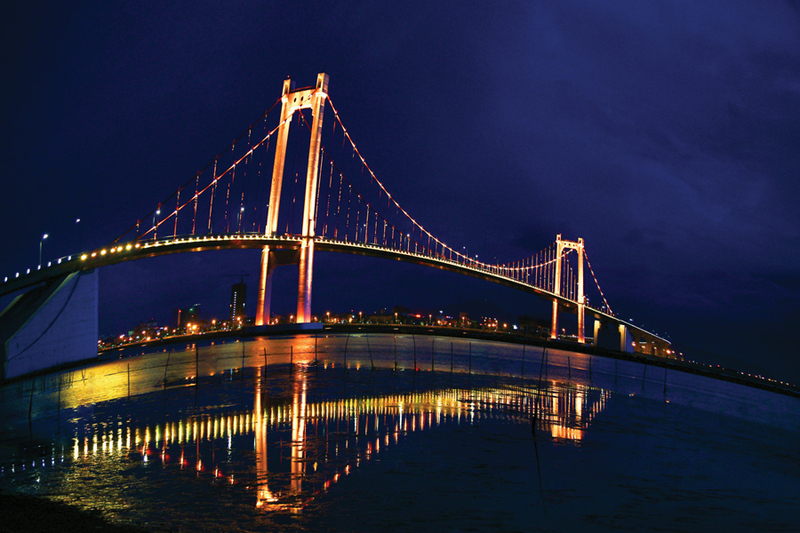 Lastly, we will walk back to the car and then our guide and driver will take you back to hotel in Da Nang. 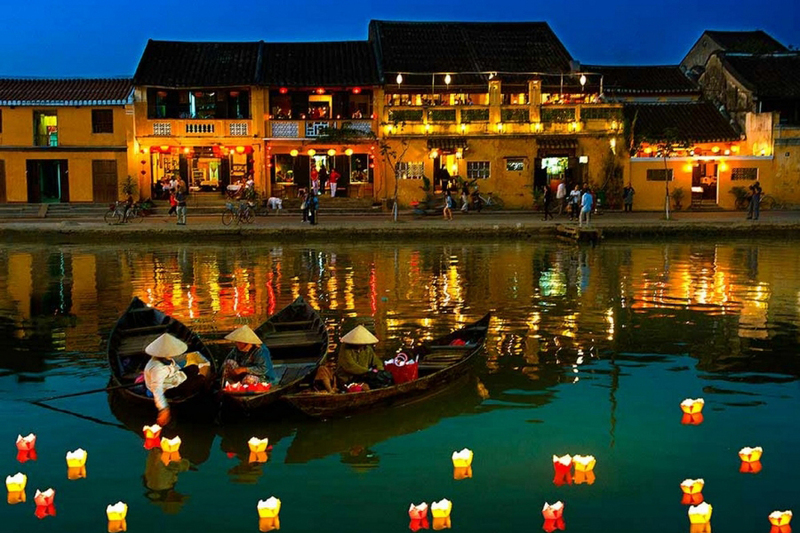 We will end My Son Sanctuary Group Tour from Da Nang here. 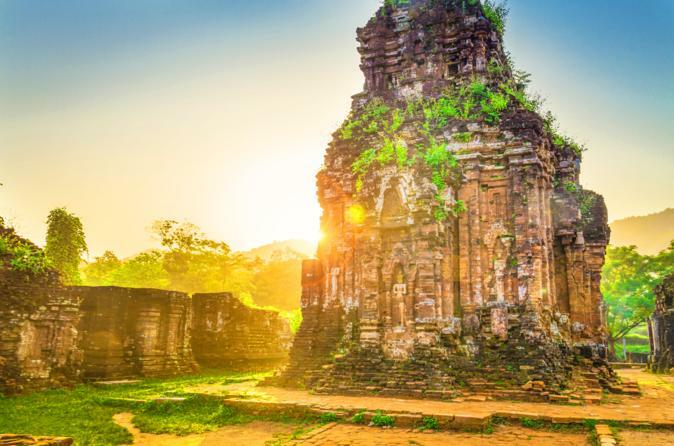 Why are you fond of My Son Sanctuary Group Tour from Da Nang? 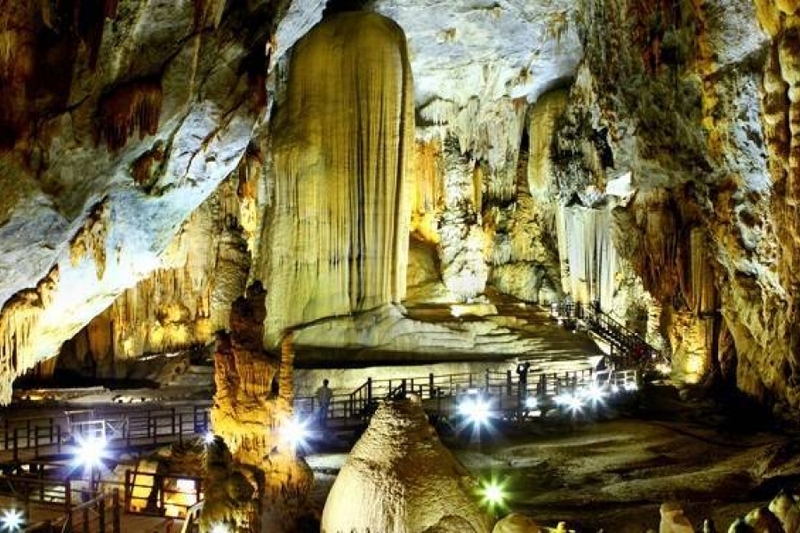 This tour is an exceptional experience for all tourists coming to Da Nang city. 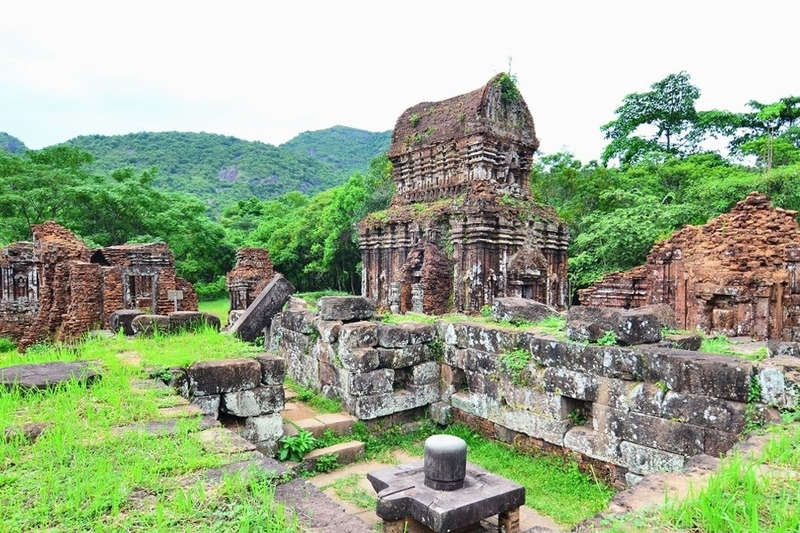 It allows you discover very ancient Hindu temples in central Vietnam that you have not heard ever before in half a day. And by the way, you will figure out how the people in the old times could build a masterpiece right inside the jungle without using any concrete and mortar to glue all bricks together. Especially, daily Cham dance performance show in My Son will be interesting part that none of you wants to miss. In months of October, November, December, January, February; it normally rains in My Son, let’s bring rain coats with you. For the rest of the year, it is usually hot and humid. 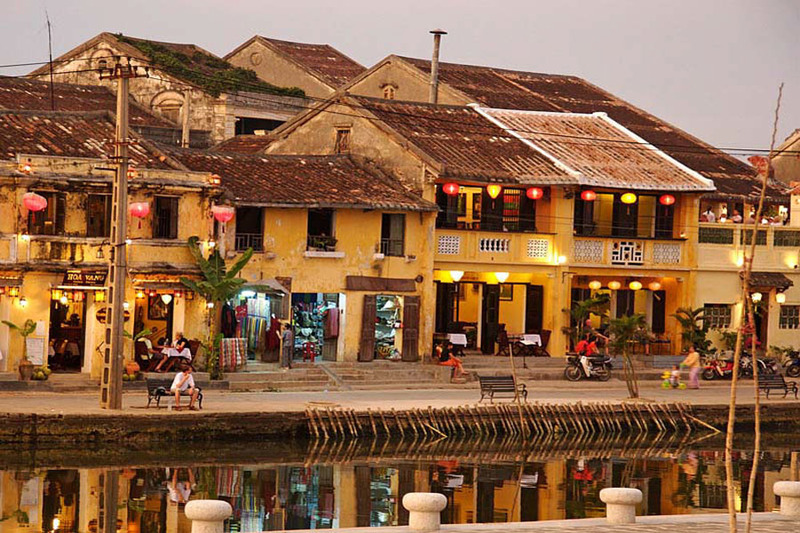 This tour departs from DA NANG city and also HOI AN city only and is conducted in a nice sunny pleasant day. We will not organize the tour in case of bad weather.